Metro 1- Kingsway & Royal Oak, convenient location, modern style & affordable luxury. 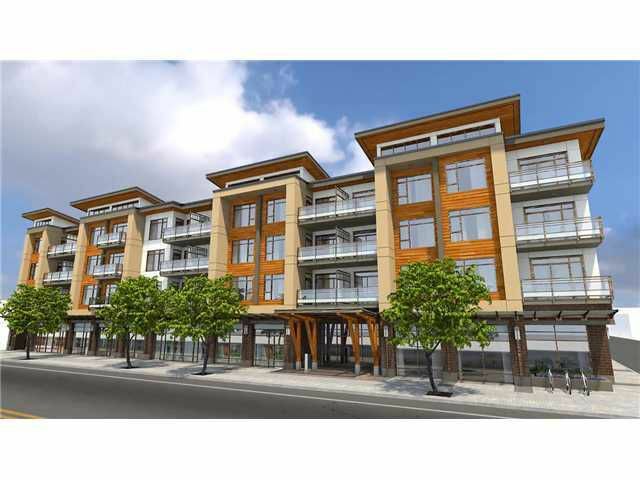 Choose from 1, & 2 bedroom city homes, with views of the North Shore mountains and beautifully landscaped courtyard. NHW 2-5-10 year. Move in ready.